“000000” has already racked up over 11 million streams and is currently heating up the Rhythm radio charts. The visual for the song follows video releases for DÉJALO and EXOTICA and comes right before A.CHAL is set to hit the stage this weekend at Lollapalooza Chile in Santiago. The EXOTIGAZ EP follows up last year’s breakthrough smash “Love N Hennessy” (Remix) [feat. 2 Chainz & Nicky Jam]. Not only did it ignite airwaves, but it also earned over 56 million cumulative streams between the original version and remix. 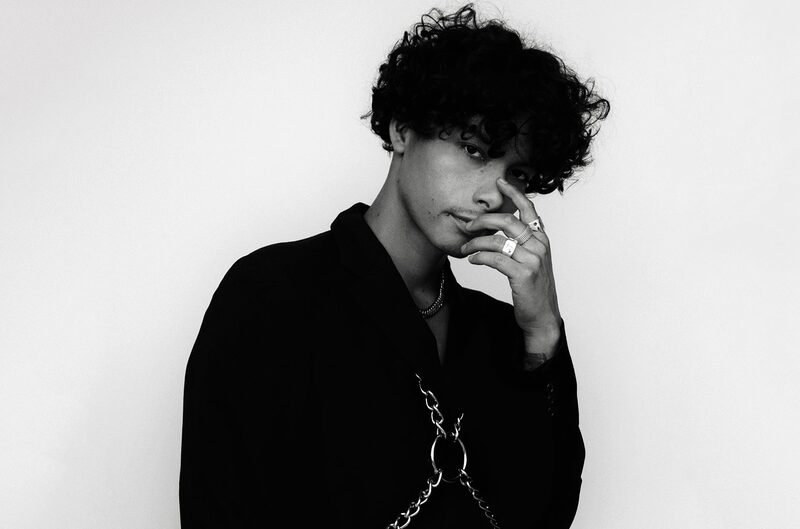 Confidently owning a cross-section of cultures and genres, A.CHAL carved out his own lane as an international force by the start of 2018. At the top of the year, Google Play Music touted him among “Latin Artists to Watch for 2018,” and Pandora also included him on its “Latin Artists to Watch 2018.” 2017 saw his star dramatically rise. Zane Lowe personally premiered the original “Love N Hennessy” as his Apple Music Beats 1 “World Record.” It landed on Amazon’s “Best Songs of 2017” and Remezcla’s “Best Latin Songs of 2017.” Additionally, the 2017 mixtape ON GAZ claimed a spot on Pigeons & Planes’ “Best Albums of 2017 (So Far)” and on Redbull’s “21 Albums that made us feel something.” Early on, the fashion world sought him out as a tastemaker as he appeared in capsule collections such as FRAME Denim x Ben Gorham Men and Stussy x Mr. Porter. Inking a partnership with Epic Records and releasing “Love Hennessy” (Remix) [feat. 2 Chainz & Nicky Jam], he’s angling towards superstardom now.